When the new HTC-made Nexus phones arrive at some point in the near future (maybe in early October), two sources suggest that we might see them sold directly through carriers, just like the Nexus 6 and Galaxy Nexus before them. Well, one carrier in particular has been mentioned twice – Verizon. According to Evan Blass, Big Red plans to “carry the two ‘Nexus’ handsets.” And yes, Evan tossed in quotation marks around the word Nexus, which is probably a suggestion that we may not like the carrier tie-in. In other words, these will be Nexus devices, but there is a good chance they’ll have select bloat, potentially slower updates, etc. In some circles of the internet, where they make things up, few are suggesting that Verizon is going to rename the devices based on this Tweet with quotes around the Nexus tag. I don’t see that at all…but OK! On a related note, Nate Benis, the man who leaked the Nexus Launcher, has additional info about the upcoming Nexus “Marlin” that seems to backup what Blass is saying here. He shows info from a build he must have access to that includes mentions of Verizon Visual Voicemail support, AT&T and Verizon WiFi Calling, and Verizon’s multimedia broadcast multicast service. Since all of that stuff is a part of the system, Benis suggests that these new Nexus phones will indeed be sold through carriers. He also adds that we should see a Sony IMX378 rear camera, Sony IMX179 front camera, Vulkan graphics (of course), new camera app, possible Boom Sound, a Samsung 5.5-inch QHD AMOLED display (S6E3HA3) in Marlin, and new alarms, notifications, ringtones, UI sounds, and boot animation. To recap, according to both of these gentlemen, the Nexus phones will come to carriers, including Verizon. They will be Nexus phones, but they may not be that pure of all pure experiences for Android elitists, because they do have some behind-the-scenes bloat. Here’s to hoping they also aren’t carrier-priced. 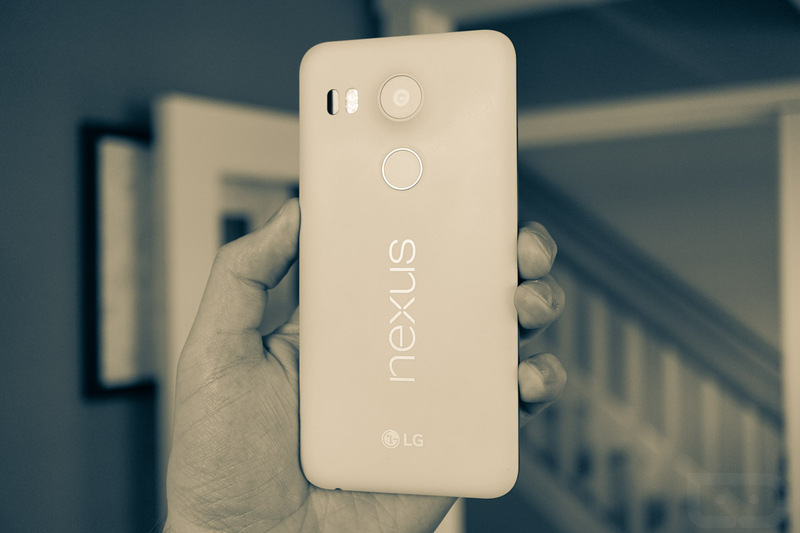 I think we all saw how well that went with the Nexus 6.